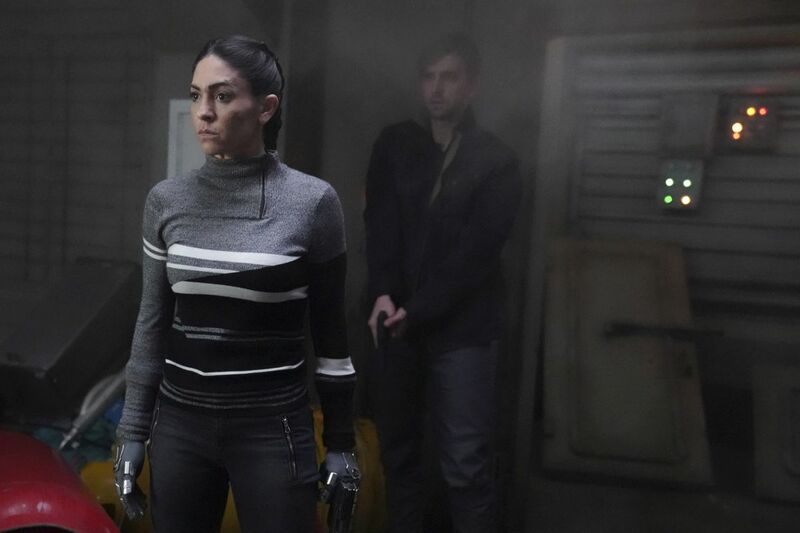 Following last night’s new Marvel’s Agents of SHIELD, ABC has released the first promo for next week’s episode! Check it out in the player below! “Option Two” was written by Nora Zuckerman & Lila Zuckerman and directed by Kevin Tancharoen. 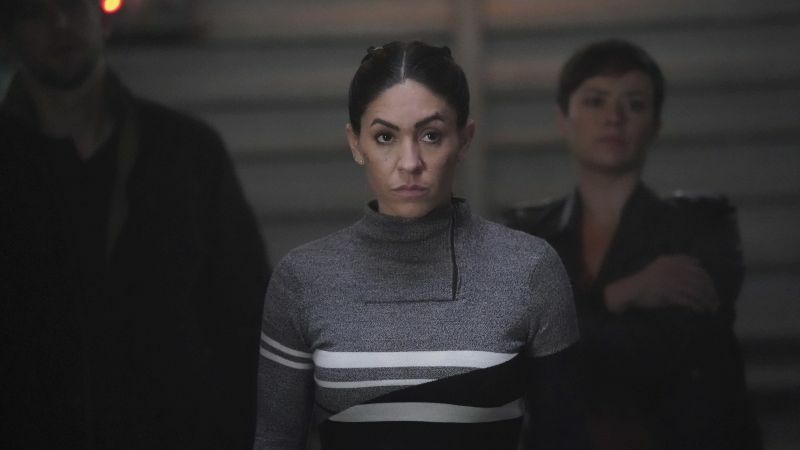 Only four episodes remain in the fifth season of Marvel’s Agents of SHIELD. What do you hope happens by season’s end? Sound off in the comments below!